The thought of packing for that getaway making you break out in cold sweats? Our expert tips, tricks and rules will get you suitcase savvy fast, leaving plenty of time for a pre-escape cocktail. Split your items into categories – beach, evening, daytime – or if you’re super prepared, organise into outfits for each day of the trip. Pop into canvas or cloth shoppers, accessory dust bags or extra large sandwich bags and line up in your case, making sure anything you need upon arrival can be easily accessed. Assign one as a laundry bag once you’re there. This multitasking pro does more than look stylish you know. 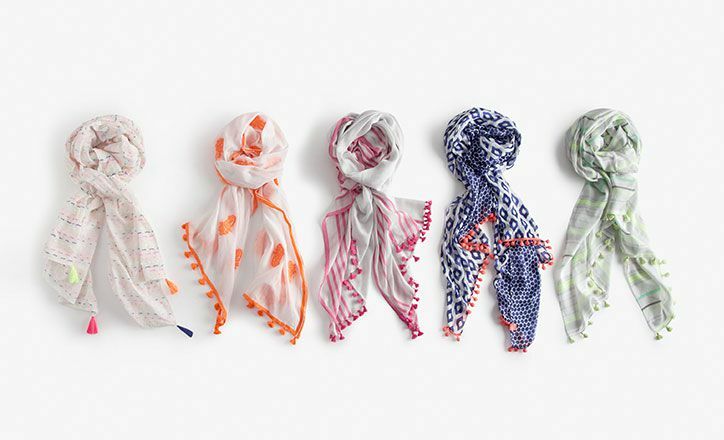 Use a scarf as a blanket to keep cosy on the plane, wrap around shoulders to beat the sea breeze by night and even style as a pretty poolside cover up, when luggage allowance is really tight. 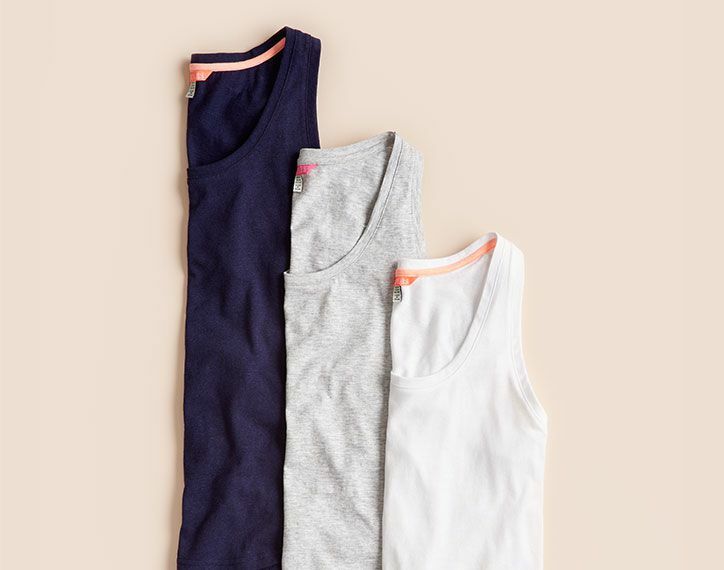 Guarantee your getaway wardrobe is versatile by sticking to a handful of simple wardrobe staples – vest tops, t-shirt dresses, maxis, jersey skirts, lightweight cardigans, blouses. These can be amped up with statement making items. Bright jewellery and bold sunglasses should do it. If you don’t own a jewellery roll, or simply want to save precious kilos, pop individual pieces into those plastic button bags you find on new clothing. Have a rummage in your sewing box; they’ll be in there. Tangles averted, and then you can simply store them all in one mini make up bag or pouch for safekeeping. Carry anything expensive or with sentimental value in your hand luggage – just incase. Travelling is stressful enough so comfort is a priority. 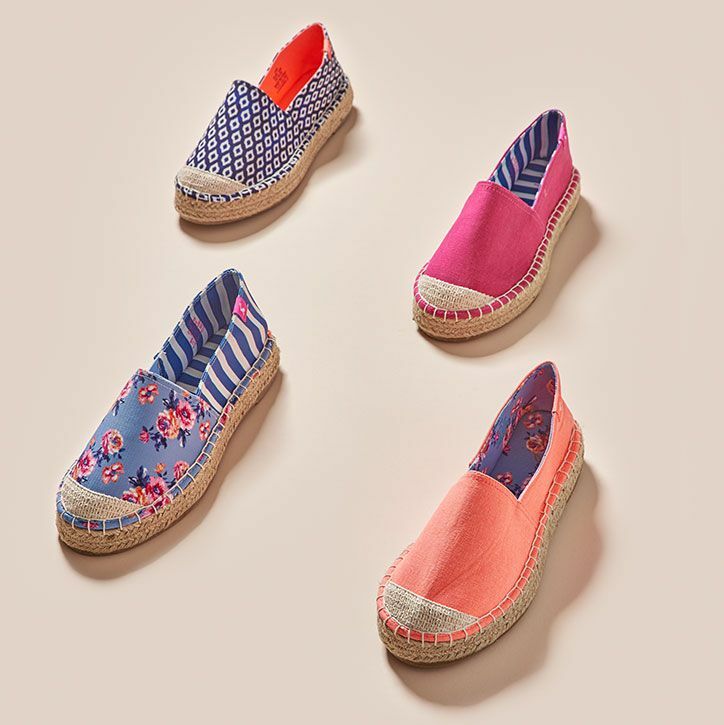 Go for last-all-day-long trainers or breathable espadrilles (open toes will be too cold on a flight) that can work for beach walks and excursions too. 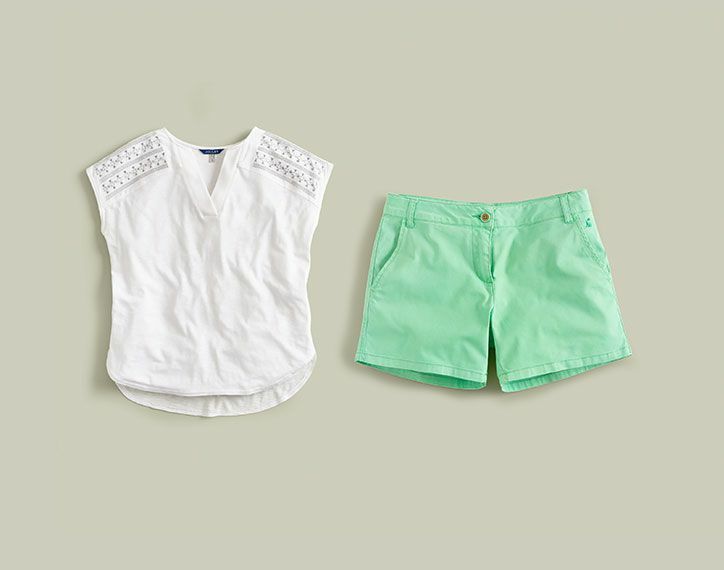 Treat them as you would denim cutoffs. With an embroidered top and flip-flops in the daytime and then dress them up with a silky blouse and sandals for the evening. Takes up less space and weight too. Clashing prints are a huge runway hit this season and it applies to your bikinis and tankinis too, ladies. 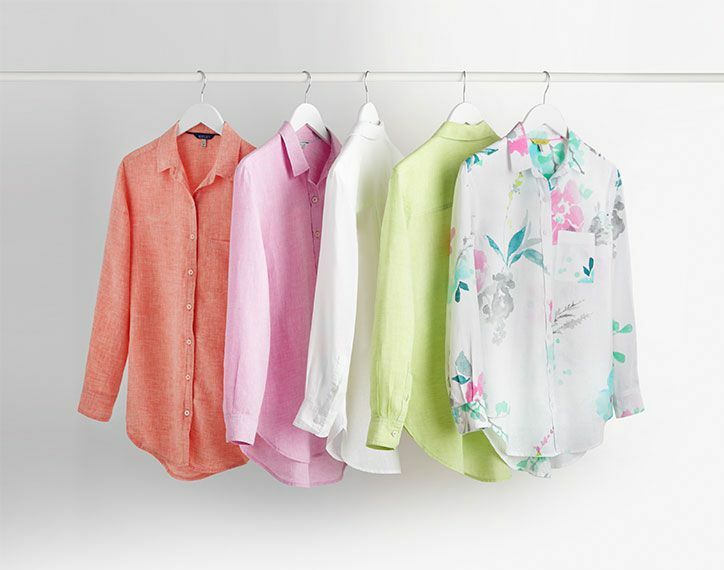 Snap up a couple of sets from the same collection – our retro fits are ultra flattering – and once you’re bored of wearing them co-ordinated (usually by day four) try mix and matching to create a fresh look. Spots with florals is a pretty good way to go. Cool over swimwear, smart enough for cocktails, day-to-night linen is one of those magic fabrics that just looks so sophisticated on holiday. Lay our Inez and Lena dresses out on your bed before testing out your jewellery, shoes and bags on top, creating fun themed destination combos as you go… Riviera stripes, Balearic brights, Caribbean tropicals and so on. Roll everything. It works! No sharp lines through garments and it saves space. Throw a couple of hangers in your case, there’s never enough in hotel rooms and when you arrive hang silks and linens in the bathroom where creases will fall out in the steam. If you’re desperate, a warm hairdryer works wonders on lighter fabrics and chiffons, just avoid anything extra delicate and never hold the dryer too close. Long haul calls for an eye mask. They make stealing some z’s way easier, plus you don’t know what your apartment or hotel is like until you check in, there might not be blackout blinds. Hydrate, hydrate, hydrate – a jet-lag kit of mini face wipes, moisturiser and lip balm (under 100ml each) will ensure the cabin’s air-con doesn’t stress out your skin.